Why do you write Happily-Ever-Afters and what inspired you to create the world of the Black Ridge Wolf Pack? I love the paranormal romance genre and the freedom it gives me to create worlds my readers can get lost in. A world where they become so engrossed in the characters that they feel their pain and joy. 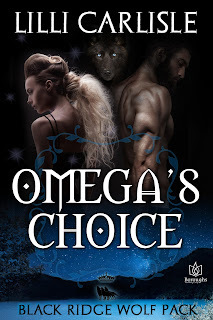 With Omega’s Choice I wanted to flip the story from the usual alpha chooses and protects the omega to the omega chooses the alpha, and her destiny, and then she fights by his side. 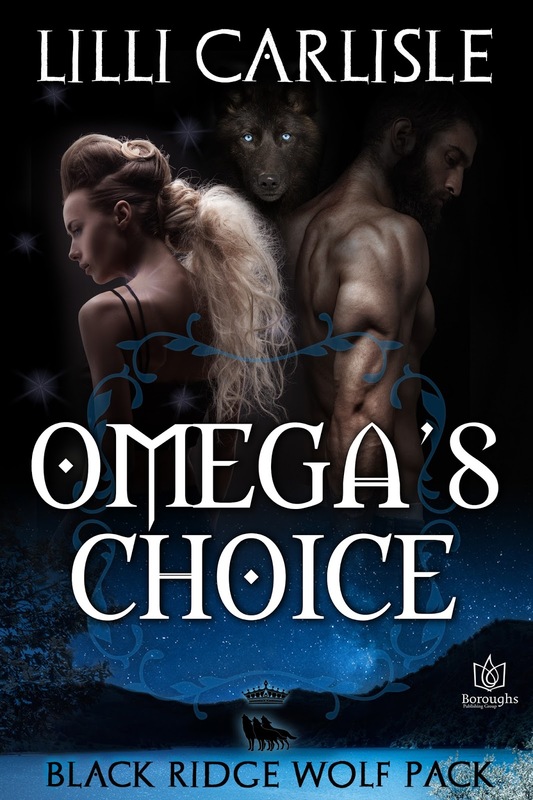 Omega’s Choice has been described as a modern day fairytale and I’m flattered that the book resonated with a reviewer. As for happily-ever-afters, I say why not? Why not have a happy ending? With so much turmoil in the world I want to give my readers something to smile about, and, if I do my job well, something that warms their hearts. 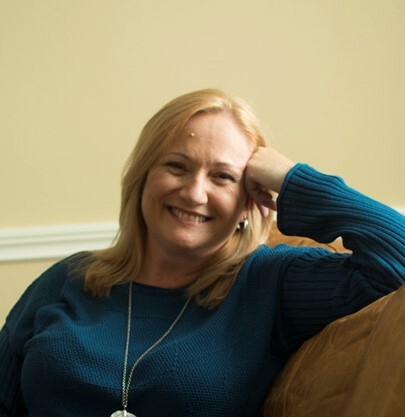 Paranormal romance gives me the opportunity to take the reader on a journey through different worlds, but with characters that evoke familiar emotions. I’m honored that readers allow my books to be a part of their free time. My way of repaying them is through a strong happy ending that leaves no doubt that the main characters’ love will last.